We mix up more than Voodoo potions in New Orleans. According to The Atlantic, the birthplace of the cocktail has more bars per capita than any other major city. That translates into a large number of bartenders intent on shaking things up. Being a great mixologist is equal parts knowing how to make a great drink and being a good listener. 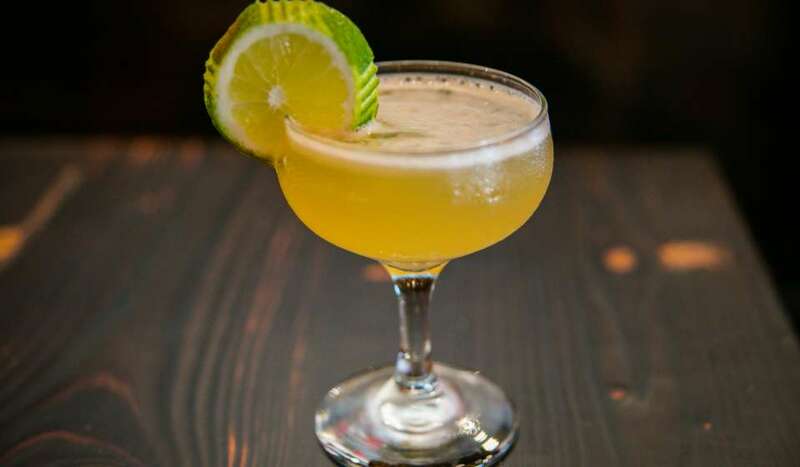 In New Orleans, stars of the bar include Tiki expert Jeff “Beachbum” Berry and fourth-generation bartender Chris McMillian of Revel Café and Bar (both made Imbibe magazine’s “25 Most Influential Cocktail Personalities of the Past Century”). 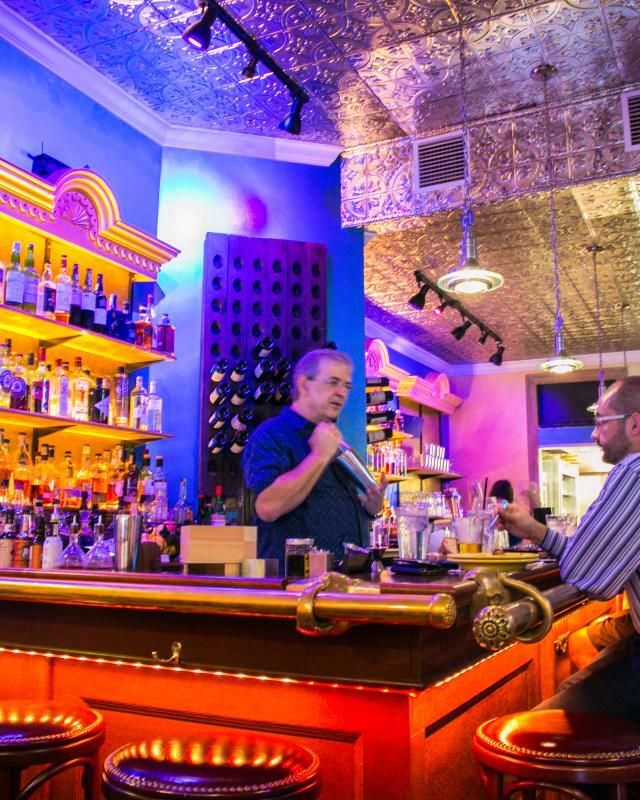 Kimberly Patton-Bragg of Three Muses Uptown, Paul Gustings from Tujague’s and the Napoleon House, and Abigail Gullo of SoBou and Compére Lapin are also top shelf.